Well hello to you my reader chums! 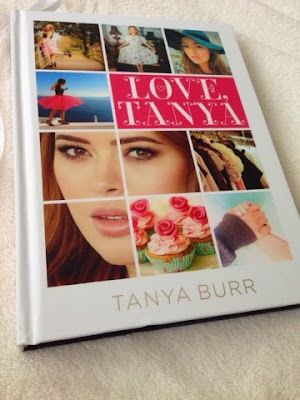 A couple of months ago, Tanya Burr released her book Love Tanya. I bought a copy, where shortly afterwards book tour dates were released meaning I ended up with two copies! ( you can see the book signing here.) Over the past few months I was quite busy and therefore didn't find much time to read, however after finding the time to sit down with this book, I finished and thoroughly enjoyed it. Initially, I wasn't too sure what to expect because I usually read fiction novels, yet this was such a refreshing and happy read. The book has a total of 12 topics, all of which include Tanya's personal experiences, advice, favourite things and tips. I love this personal aspect throughout the novel because its something different to many other books I've read. Certain areas are similar to reading a blog post with the friendly, cheery voice coming through in her writing which I adore. 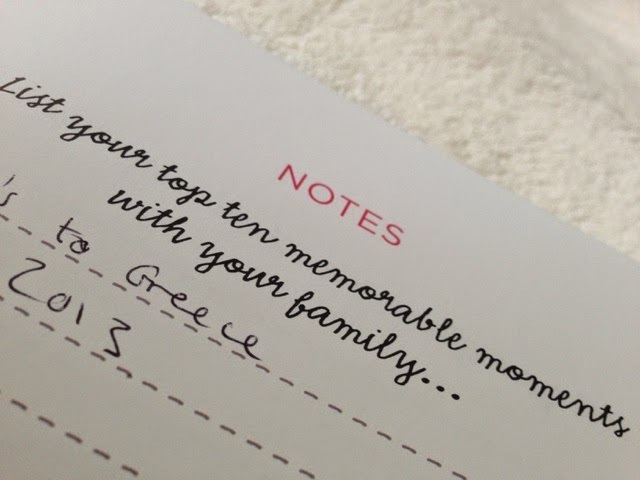 The 'note' section provided after every chapter is such a lovely touch because you are able to give your own feedback on the topic and have the chance to reflect on your own thoughts and items/memories you love/enjoy. Out of the book, each chapter was insightful in its own way, for instance the fashion chapter talked about dressing your body shapes and the makeup chapter gave tips and tricks about different makeup products. 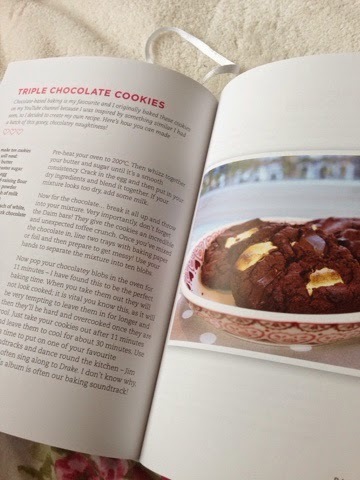 Baking, was more of a unique chapter as it was full of yummy recipes. Looking at all the scrumptious pictures definitely has enticed me to try them out especially the triple chocolate cookies! Despite admiring all the individual factors each chapter offers, the one on 'confidence and happiness' was the most helpful. Tanya talked about many relatable stories or experiences with anxiety and confidence which made me feel not so alone in the matter and even well known people like herself have had the same feelings or thoughts. Also, her top 10 tips on confidence, happiness and dealing with anxiety are something I'll keep in mind whenever I'm not feeling my best. In the middle of that chapter, there's again another note page asking things that make you happy. 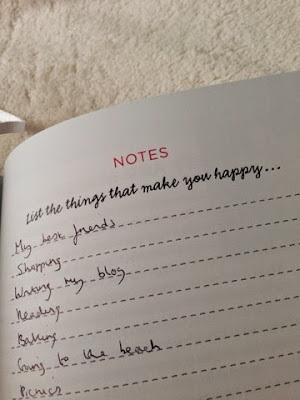 I found after reading just the happiness section, I was feeling more appreciative about my life and could easily think quickly of what I'm lucky to have and what made me smile. After reading the whole novel, I felt very refreshed, reflective and grateful about my life. RLearnign about Tanya's adventures in travel, love, day to day things and the hard times she went through shows life really is a roller coaster, where courage, kindness and hard work will get you through. Overall, it was a very light-hearted and positive read, where I've taken tips from some chapters and hope from others. Have you read Tanya's book? oops! accidentally deleted my previous comment..
but it looks so amazing! !